This Dolly is perfect for Full Size Upright Pianos 49" and taller, and is also great for old Player Pianos that are Big and Heavy! Heavy duty tubular construction permits length adjustment from 34" to 58". 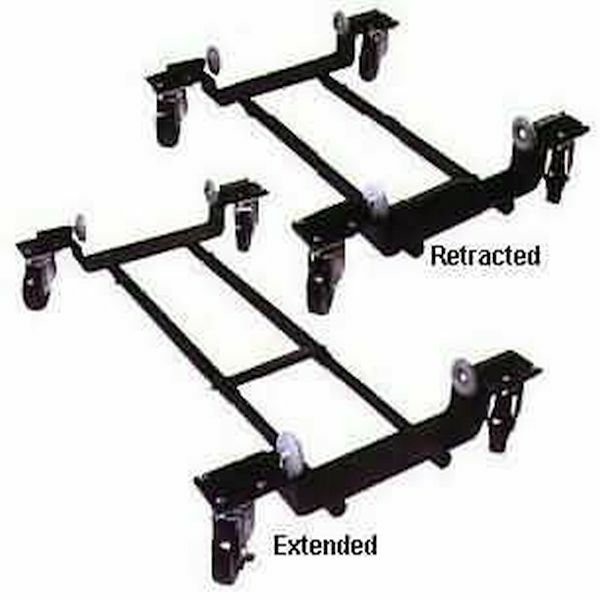 Width is adjustable from 12" to 18" by turning the heavy rubber bumpers inward or outward. 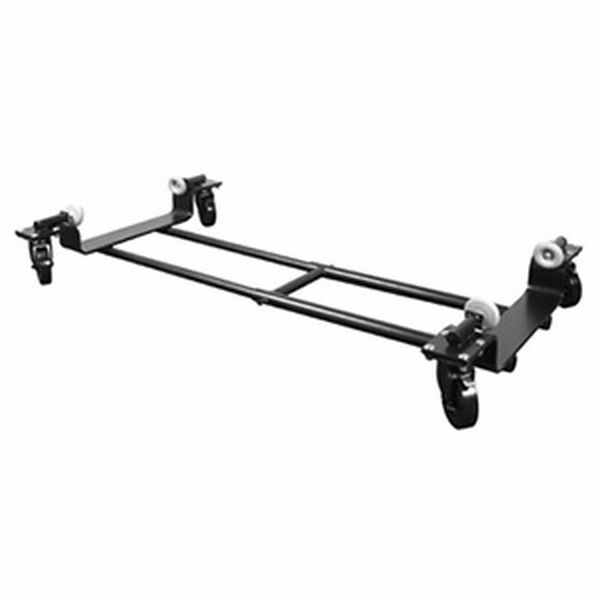 Overall width is 34" Equipped with heavy duty, 5" diameter rubber tired, ball bearing locking swivel casters. Shipping weight - 94 lbs. Delivery was incredibly quick for such a large and heavy item, though the packaging was insufficient (part of the dolly arrived protruding through the box). Dolly was perfect for what we needed; priced right. Very happy with the results, thank you!